Looking for something different this Valentine's Day? Why not give your Valentine an exciting vacation. 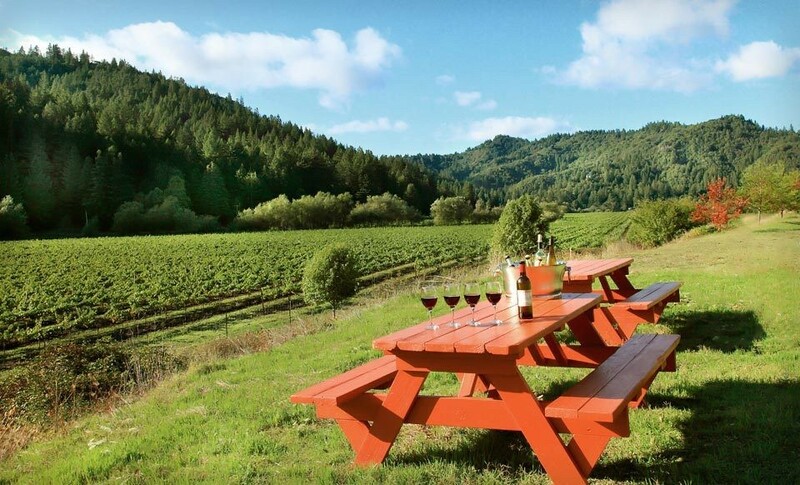 $159 for a one-night stay at the West Sonoma Inn & Spa. Includes two wine-tasting passes and a bottle of wine. 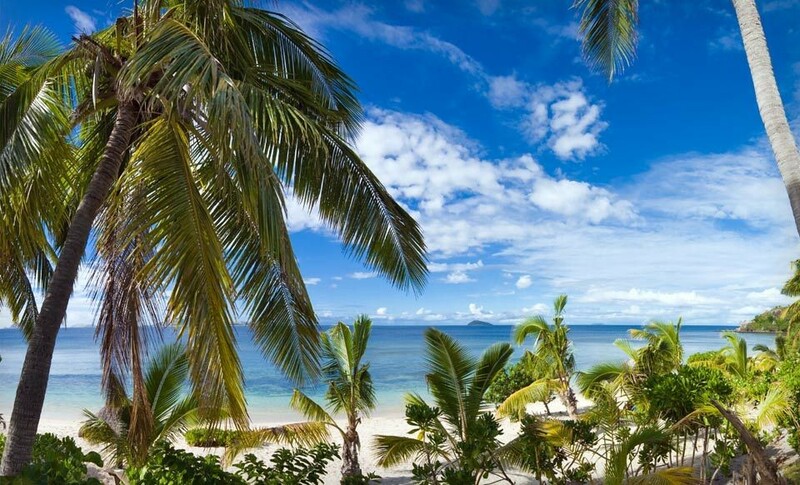 6-Night Stay for two at the Mana Island Resort and Spa in Fiji, from $949. Combine up to 12 nights. 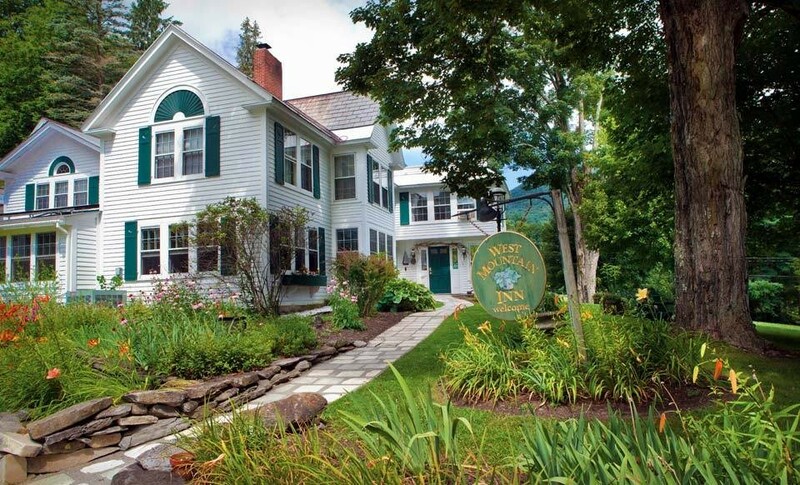 $205 for a two-night stay with daily breakfast and dining credit at West Mountain Inn in Arlington, VT. Combine up to four nights. 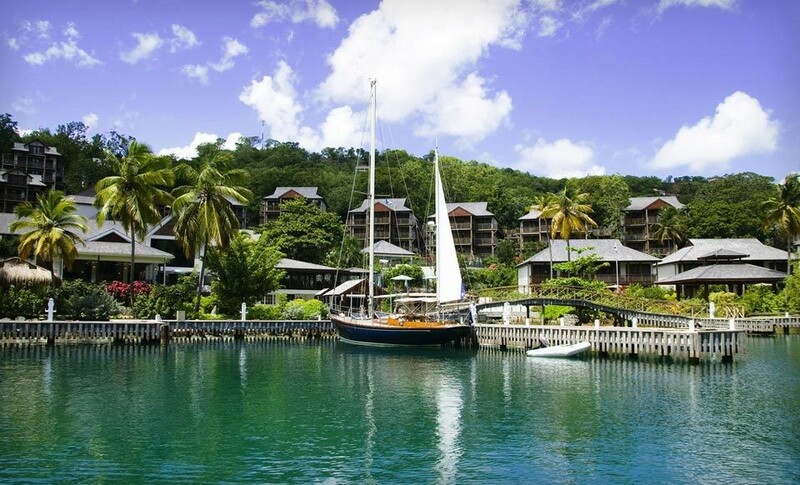 4- or 7-Night Stay with daily breakfast and resort credit at the Discovery at Marigot Bay Hotel in St. Lucia, from $899. Combine up to 14 nights.